The federal government has laid out the final part of its plans to ban the usage and sale of asbestos in Canada by the end of the year. The new rules, to come into effect on Dec. 30, will prohibit the import, sale, and use of asbestos, as well as the manufacturing, import, sale, and use of most products containing asbestos. The ban will apply to products that are already in a company’s inventory, and prevent businesses from acquiring new products with asbestos. “We said we would ban asbestos and we are doing that and we’re doing that because we care greatly about the health of Canadians,” Environment Minister Catherine McKenna said on Thursday. There are a handful of exceptions to the new rules that will apply to sectors like the nuclear industry and the military, which are being asked to find ways to stop using asbestos by 2022. A mineral that is heat- and fire-resistant, asbestos was declared a human carcinogen by the World Health Organization’s International Agency for Research on Cancer in 1987. The mining of asbestos, which started in Canada in the 1870s, ceased in the country in 2011. Still, products with asbestos continued to be imported. In 2015, $8.3-million in asbestos-related imports came into the country, about half of which were in brake pads and linings. In 2016, the federal government announced a plan to ban asbestos and asbestos-containing products by 2018. The new rules announced on Thursday do not apply to residues of asbestos, which will allow companies to go through them to find magnesium. In addition, the ban on asbestos will not affect products that are already in place in buildings and other structures. The federal government insists there are no “significant health risks” when asbestos fibres are enclosed or tightly bound. “When it comes to asbestos, the science is clear: Breathing in asbestos fibres can cause serious health problems, including cancer. 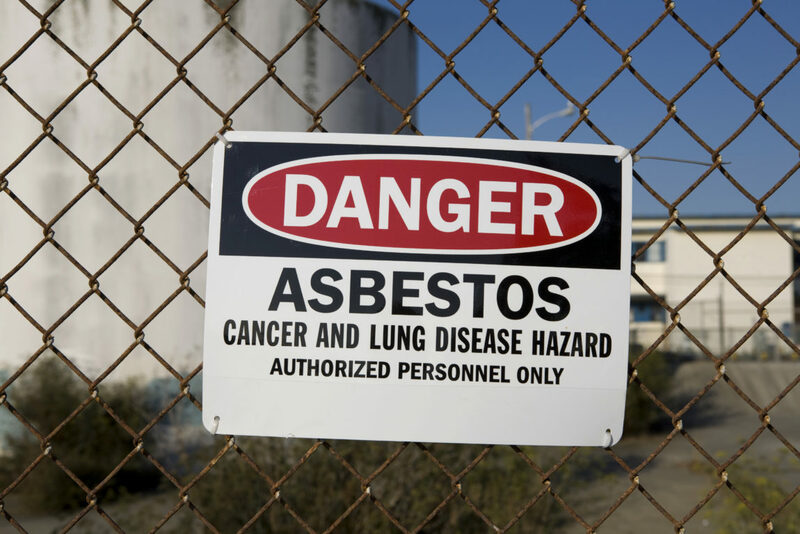 These regulations will help protect Canadians by ensuring that there is no market for asbestos or products containing asbestos, in Canada,” said Health Minister Ginette Petitpas Taylor. Hassan Yussuff, president of the Canadian Labour Congress, said the new rules will clearly improve the workplaces of thousands of Canadians. The Canadian Cancer Society said it supports the ban on asbestos products by the end of the year. “We know that all forms of asbestos cause cancer and CCS believes that all efforts should be made to eliminate exposure to asbestos and eliminate asbestos-related diseases,” said the society’s spokeswoman, Rosie Hales.